If you don't already have the Dubb Chrome Extension, please download it here. 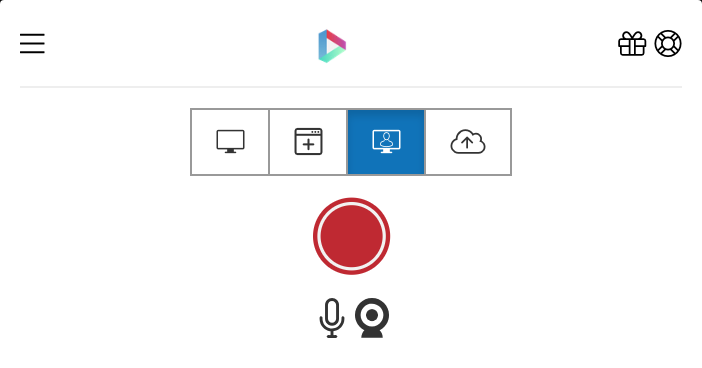 There are 4 ways to record videos using the Dubb Chrome Extension. 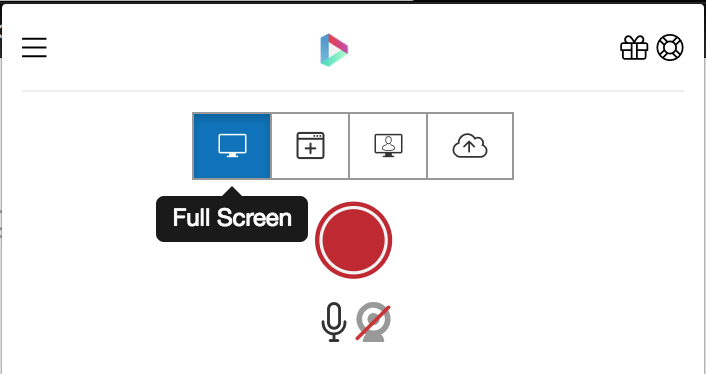 Full screen mode allows you to record anything that you see on your screen. 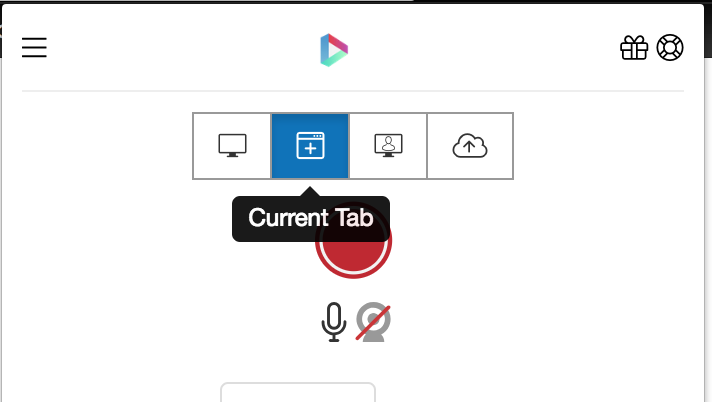 Current tab allows you to record only what is on the current tab that is open within your Chrome browser. This option allows you to record "selfie" style videos from your webcam. 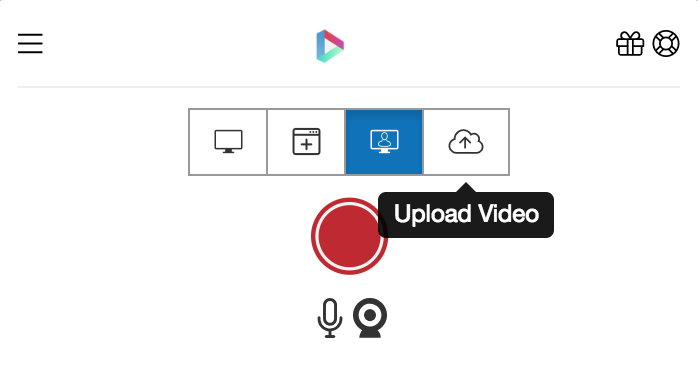 This option allows you to upload an MP4, MOV or AVI file to the Dubb platform.